On Friday the Polish parliament recognized the 1943-1945 Volhynia massacres of over 100,000 Poles by Ukrainian nationalists as an act of genocide. 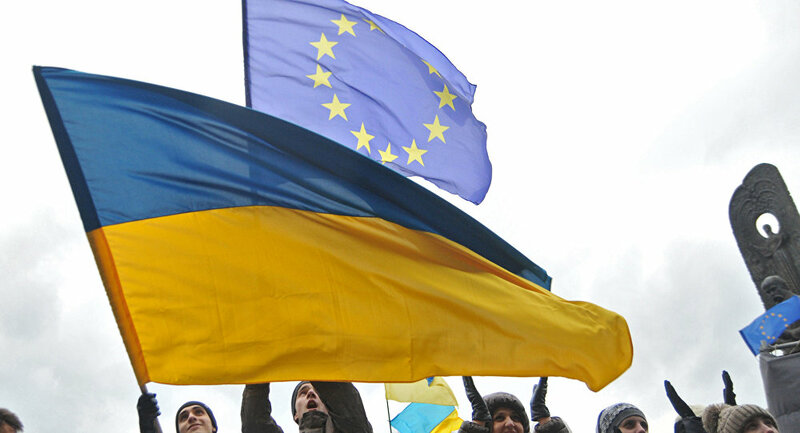 Many in Ukraine fear that this could be a signal for other EU countries to claim territories that went under Kiev’s hand in the 20th century, Lenta.ru wrote. The irony of it all is that such claims look very real now that Ukraine signed an association deal with the EU and European law makes a specific mention of such a procedure. The sorry state of the Ukrainian economy and the actual loss of part of the eastern Donbass region could whet the neighboring states’ appetite for clawing back territories they claim are theirs. Even though Polish leaders flatly deny any such desires, “Restitution Kresy,” an organization established last year to deal with the return of Polish property in Western Ukraine, brings together heirs of former owners of property nationalized in 1939-40. Almost 100,000 descendants of those who had their property confiscated and were forced to emigrate could now demand to get it back. Lviv – a Polish city? Warsaw never misses a chance to remind Kiev that Ukraine’s western city of Lviv once belonged to Poland. Almost half of those living in Lvov have Polish roots. In 2008, Poland introduced a Law on the Card of the Pole, which targeted people living in territories formerly ruled by Poland in Ukraine, Belarus and the Baltics. The card gives its owner the right to get a long-term free Polish visa, legally work, do business and study in Poland on an equal footing with Polish citizens. Last year the Polish Sejm proposed an amendment to the Law on the Card of the Pole to allow its owner to get Polish citizenship after living in Poland for only one year. Many in Ukraine now fear that such “European integration” could result in a mass-scale distribution of Polish passports, public calls for autonomous rights and an eventual Polish move to “defend” Polish nationals living in Ukraine. There are between 150,000 and 200,000 ethnic Hungarians currently living Ukraine’s westernmost Zakarpattia region. Most of them already hold Hungarian passports and the flags of both Ukraine and Hungary already fly over many government buildings in the region. In 2014 a Hungarian representative to PACE raised angry eyebrows in Kiev saying that Ukraine was an artificial state and that Zakarpattia region once was part of Hungary. Shortly after, Hungarian Prime Minister Viktor Orban said that Hungarian Transcarpathians were entitled to dual citizenship and broad autonomy. With 94,000 Transcarpathians granted Hungarian citizenship last year alone, there is a real possibility of the region, or at least part of it, wishing to revert to Hungarian rule. Romania, for its part, is setting its sights on Bessarabia and Northern Bukovina which are part of Odessa and Chernovtsy regions of Ukraine which were under Bucharest’s hand between 1918 and 1940. Romania too has been actively handing out its passports there. 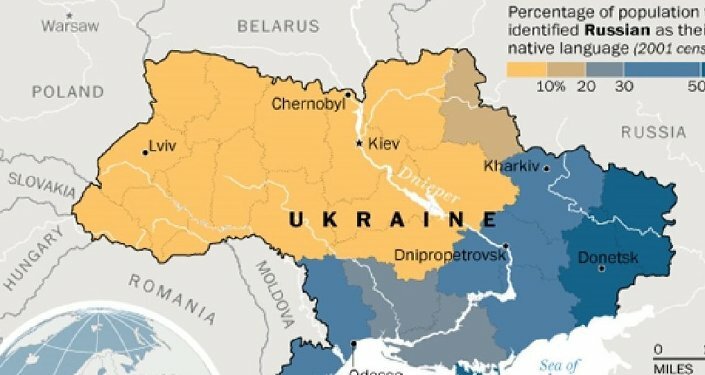 Some analysts believe that the separatist sentiment in all these Ukrainian regions could have been fueled by the 2014 Crimean referendum to rejoin Russia. Mykola Malomuzh, former head of Ukraine’s foreign intelligence service, once warned about the territorial claims of Ukraine’s European neighbors, which would use every opportunity to demand their share of Ukrainian territory. “Five countries have strategic and political interests in Ukraine and territorial claims to it. If things get out of hand here some of them would be ready to invade us under the pretext of defending their citizens,” Malomuzh warned in 2015.